Tech is a huge success story across the continent of Europe. play in helping to fix them to ensure we stay ahead. 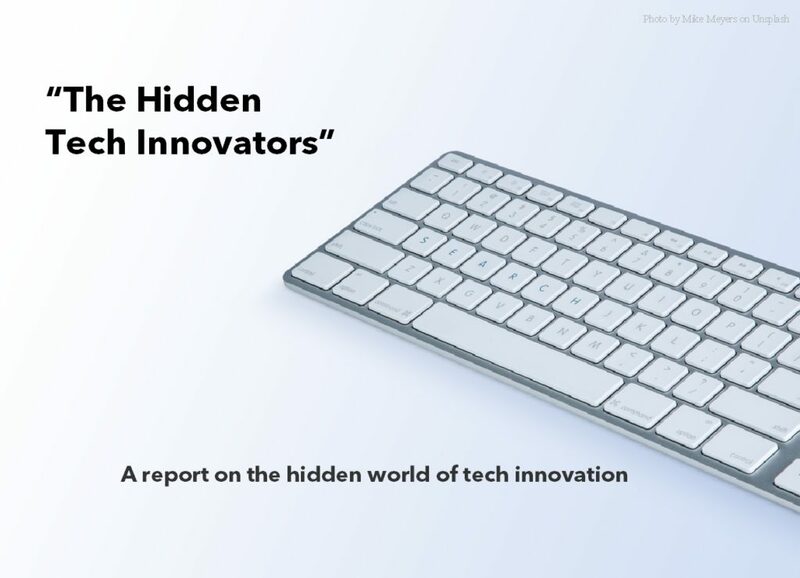 “hidden” sector because it’s here that some of the most important innovation is happening. for this reason that I decided to commission a report. could be doing to encourage innovation and to address any concerns.